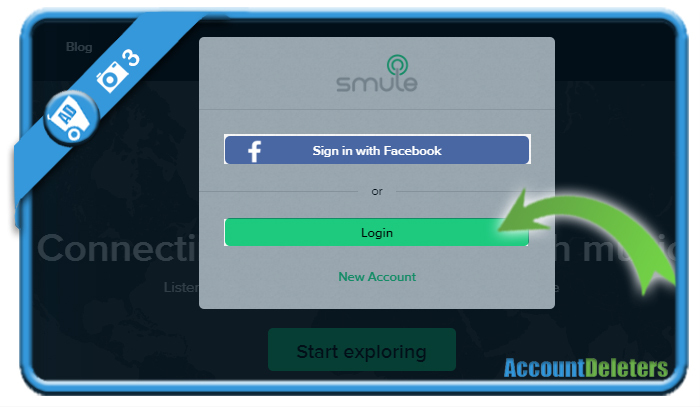 To be able to log in, you first need to sign up for a Smule account. 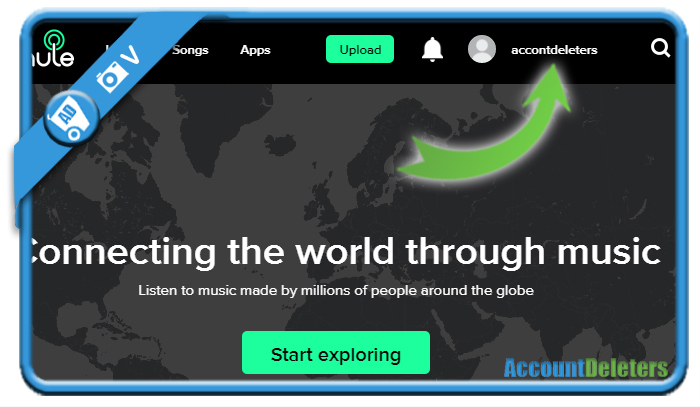 If you already created an account, we will show you below some pictures on how you can log in to your Smule account using a desktop computer. 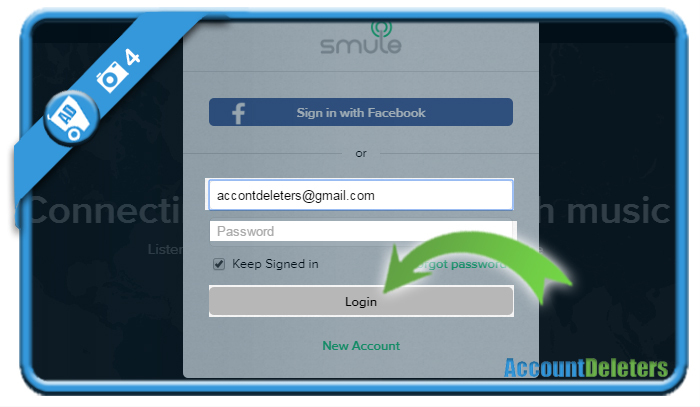 We’ll continue in this example with the email address or username (= normal login). 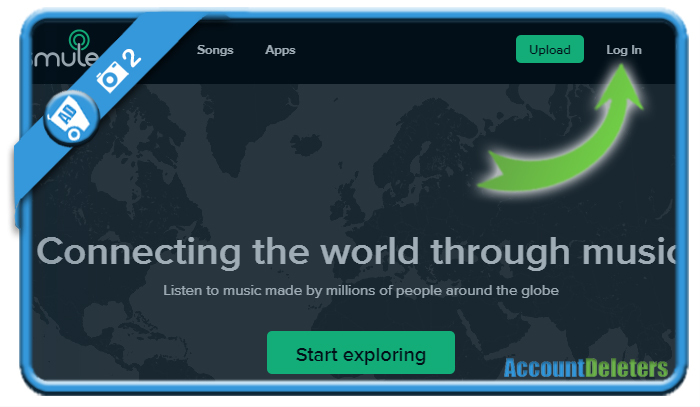 As a result of that, you’ll see your username appear in the upper right corner right after the login. That is a great idea you have there. Not wanting to delete anything right now but if you had something that would help a damsel in distress like how to maneuver the Voloco app, that would be fantabulous. I’ve watched You tube videos on it and I know no more than before I watched the video. Pretty crazy to have something like that taking up space on your Android . not to mention paying for use of the app. Just thought I would ask, you seem a lot more tech savvy than I am obviously. Thanks for sharing and I hope you can share some more.